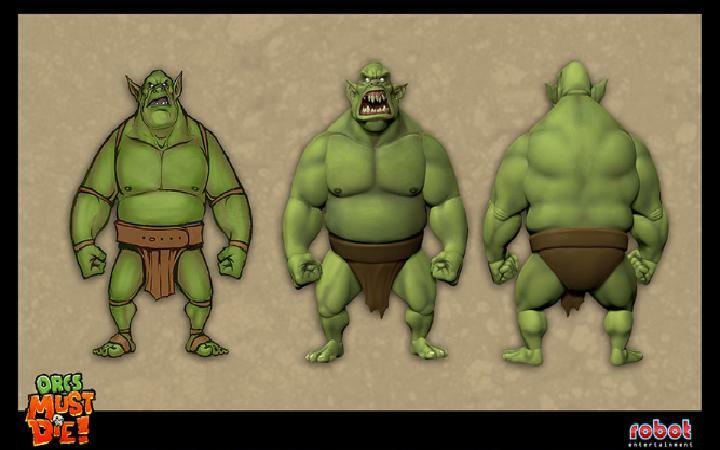 The making of Orcs Must Die! It’s been almost a month to the day since Orcs Must Die! 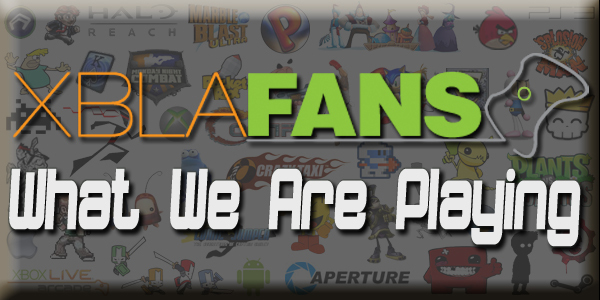 hit XBLA receiving rave reviews all round and fans of the game will be interested to hear that Art Director at Robot Entertainment, David Kubalak, recently posted an insider’s view of the visual development processes used. In the post he reveals how they set out on a challenge to create a budget arcade style game without holding back on production values. Kubalak also discusses how they didn’t want to scrimp on the smaller details, adding the headshot and kill streak notifications to give the game a more arcade feel and how they spend a bit of extra time on load screens and portrait cards to improve the overall polish of the game. It certainly worked. 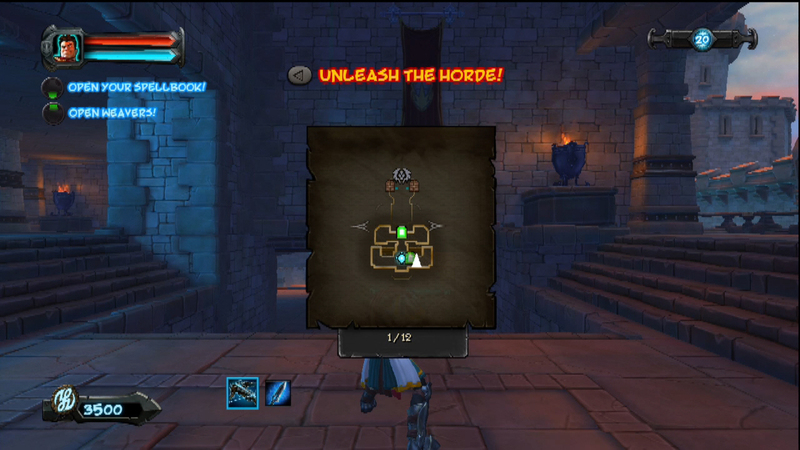 You can read the full post over at CGHUB and check out our review of Orcs Must Die! here. If you’ve already got the game be sure to read over our in-depth guide. 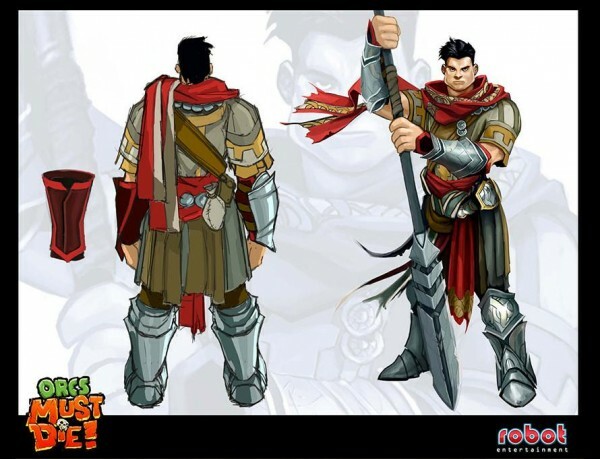 Concept Art robot entertainment orcs must die!